As the hulking square body of the Tahoe Queen rumbled past, Garrett Villanueva took off. He paddled hard, trailing the big boat by 50 feet. Passengers stood on the back and stared. Positioned perfectly, Villanueva locked into one of the Queen’s rolling three-foot wakes. He shoots forward, surfing the standing wave. He lifts his paddle and the shining wooden board beneath his feet glides ahead as if propelled by perfect design. It’s these moments of balance Villanueva has spent hundreds of hours blueprinting, sawing, gluing, planing and sanding for. Villanueva has been building wooden stand-up paddleboards in his garage for more than five years now. Under the business name Sawyer Wooden Board Company, the tedious process has become more than a hobby. His handmade designs sell for thousands. But the perfection of the craft hasn’t come without sacrifice. 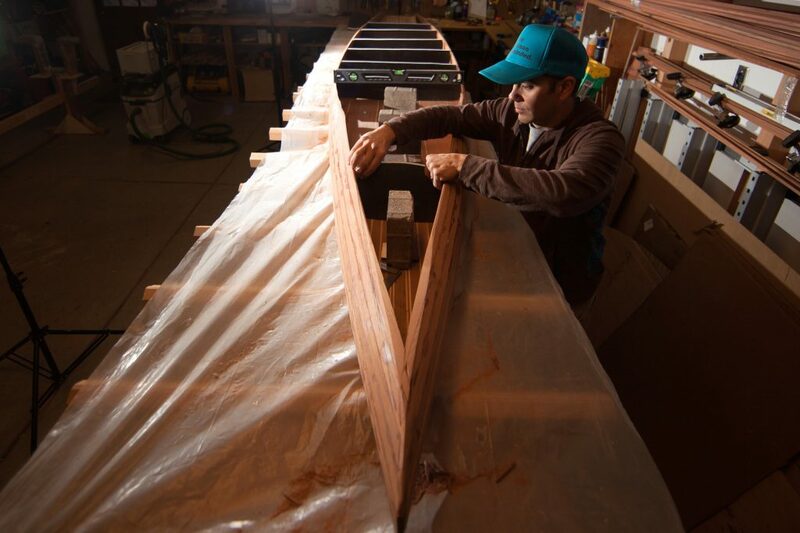 In his South Lake Tahoe home shop in mid winter, Villanueva rummaged through a stack of glued and sanded panels that will someday be the decks of boards. Bikes, skis and skateboards hung on the wall, collecting dust. Neighborhood children and Villanueva’s own two youngsters ran around the dead-end street in front of his garage. The skeleton of a board lay on the building table. He set a long slender panel on top and began eyeing its fit. Each board can take Villanueva up to 400 hours to build. Some nights he’ll be in the shop until 2 a.m. The boards are built primarily from reclaimed redwood with stringers of teak, basswood, purpleheart and other exotic woods. Villanueva coats the inside and the outside with fiberglass or carbon fiber and epoxy resin, which adds resilience. He then polishes them until they shine like a mirror. Each board is unique and each is meant to last a lifetime. 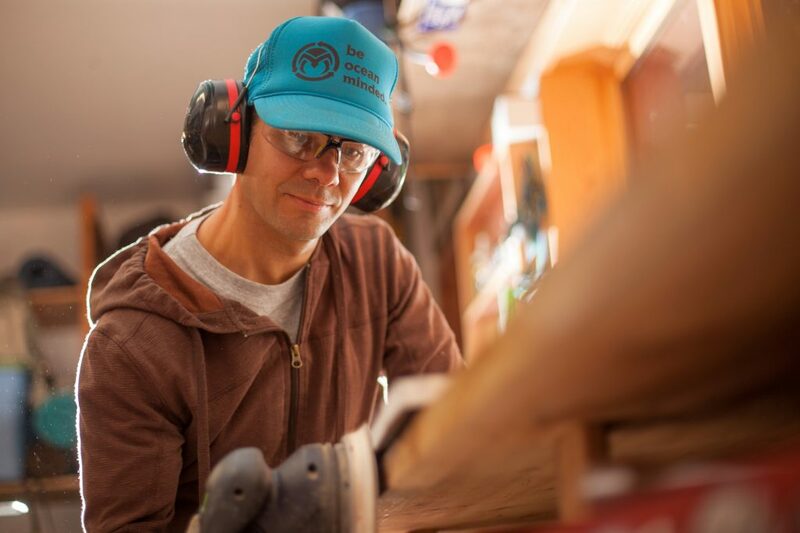 Villanueva has always been passionate about woodworking. 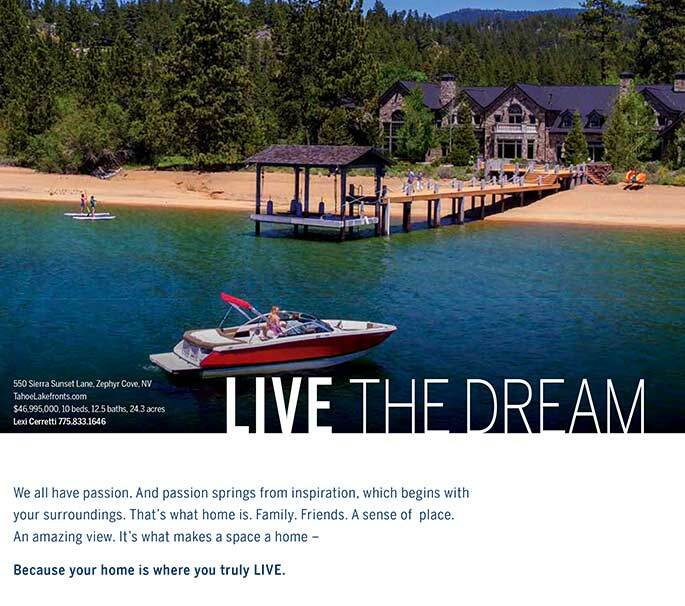 He honed his abilities by building his home in South Lake Tahoe. After building a couple wooden surfboards, he discovered stand-up paddling. When he bought a paddleboard, Villanueva began to understand more about what he was looking for. He wanted a board that would ride well in all conditions and last longer than the typical foam and fiberglass models on the market. He set out to build one. He experimented with different woods. He modeled boards using computer software. He learned about water lines, hull designs and hydrodynamics. He scribbled pages and pages of notes. “I spent probably as much time as it would take to get a master’s degree learning how to build these things over the years,” he said. He found that wood added new properties to paddleboards. His boards were stiff and strong. They were ultimately beautiful and, on the water, they just sang. 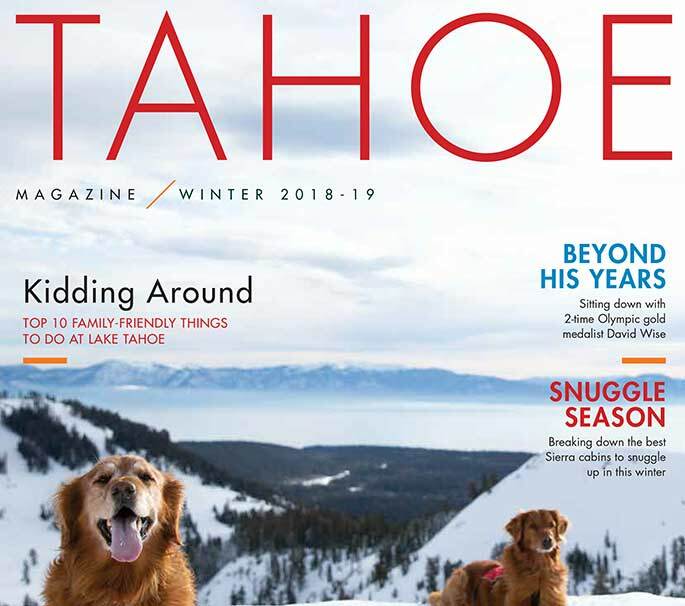 He met other Lake Tahoe builders and started working in the shop of South Lake Tahoe’s Paradise Woodworks. “There’s some amazing talent in our town. There are some really passionate people, and people that just want to build cool stuff,” he said. “That’s what I’m after is just to try to build the coolest thing I can — you know, a piece of art. As his skills progressed, Villanueva found a market for the boards. He started selling them to customers as far away as Michigan. With the high quality materials and the hundreds of labor hours, the retail cost was not cheap. 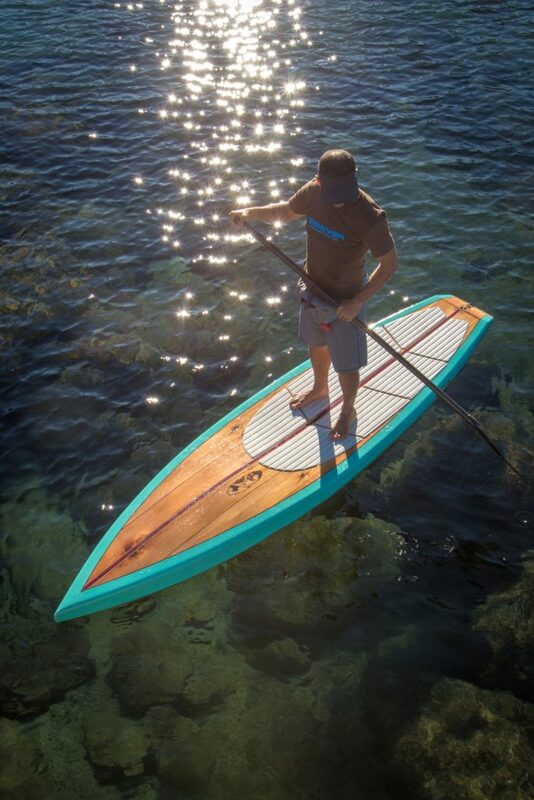 Some Sawyer boards are priced at $18,000. The price tag represents a lot. 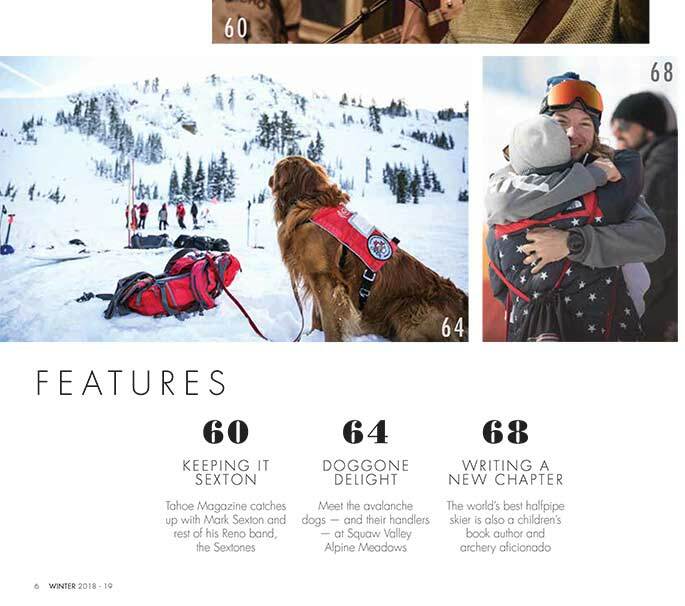 It’s hundreds of hours that he won’t be skiing, biking or paddling. It’s vacations that he will miss. It’s time he won’t get to spend with his son and daughter. To him, each board is a piece of his life. And Villanueva knows he’ll only have so much time to make so many boards. In part, he likes it that way.